Boi Toy – Blackstead Building Co.
AboutBlackstead Building Company is a Registered Master Builder in the state of Idaho. This designation assures home buyers that they are working with a builder who possesses the reputation and qualifications to support his passion for building homes. 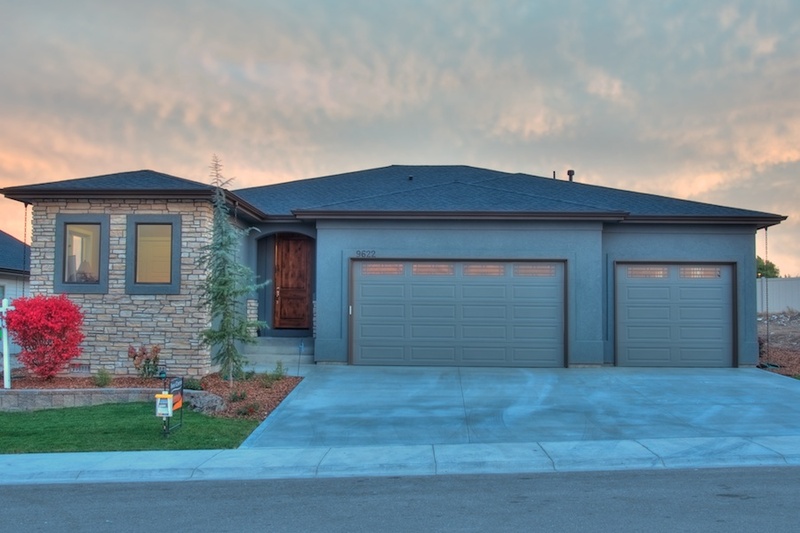 With nearly two decades of experience, Blackstead offers home buyers dedication, integrity, a committed and loyal staff, and time-tested partnerships with the best subcontractors in the Treasure Valley. Blackstead Building Company has consistently surpassed the expectations of today’s home buyers and offers you a proven commitment to personalizing the building process. 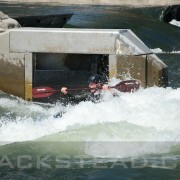 Boise Idaho Miniaturized in to a toy like city. Information Resources[picture_frame]http://blackstead.com.previewdns.com/wp-content/uploads/2011/05/Hemlock-by-Blackstead-3.jpg[/picture_frame] Blackstead Building Company wants to help make the dream of owning a new home EASY for you. To the right you will see a series of informative links for you to use as you begin the process of buying a new home. 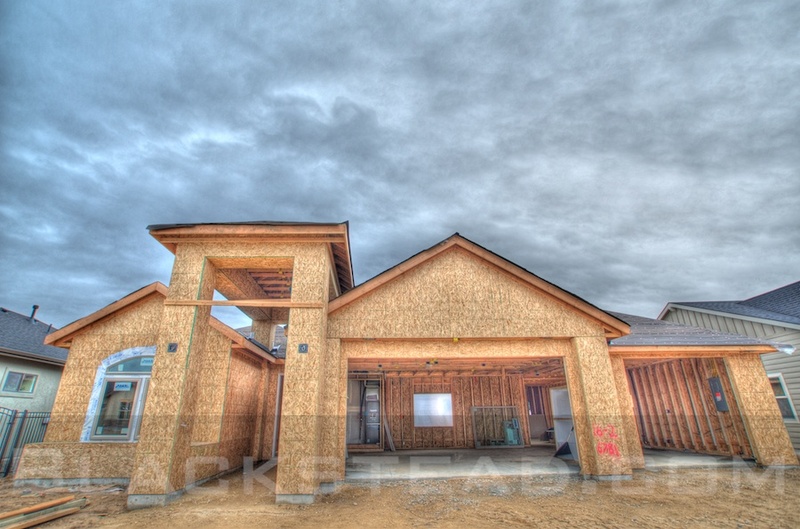 VisionVision Blackstead Building Company has been building homes in the Treasure Valley for more than 20 years. Though many things have changed during this time, and many fads have come and gone, our commitment to our customers has stood the test of time. 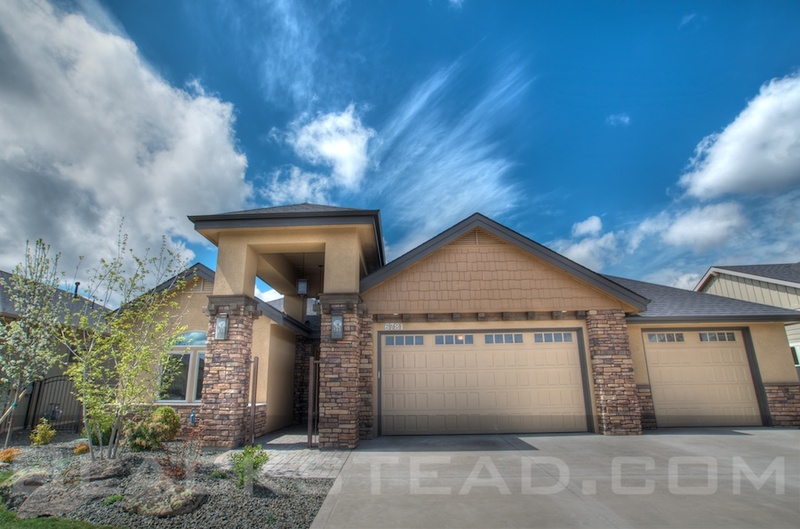 Blackstead Building Company has never desired to be the biggest builder in the Treasure Valley, just the best. As our industry has evolved, we have evolved with it. We’ve always built to a higher standard than the “code”. And starting in 2010, we made the change to be a 100% Energy Star Builder. This means that all of our homes are at least 30% more efficient than “code” built homes. In addition, we also participate in the NAHB Green Building Program. This program ensures home buyers that they are buying a home that had both efficiency and the environment in mind as we built it. As our industry continues to evolve and change over time, we will change with it. The one thing that will never change is our commitment to our customers.